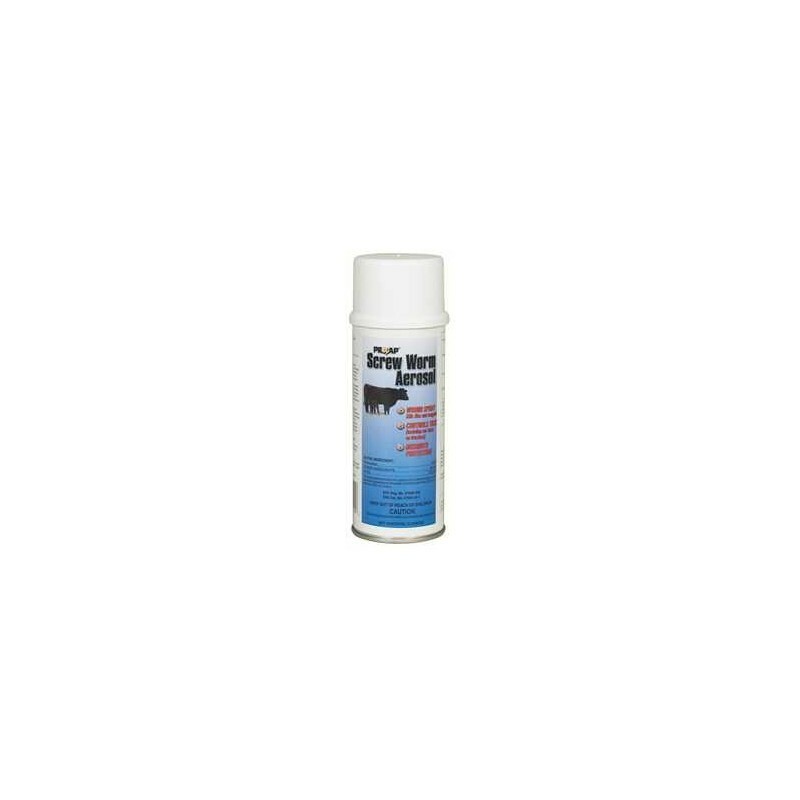 For use on beef and dairy cattle, sheep, goats, swine and horses. 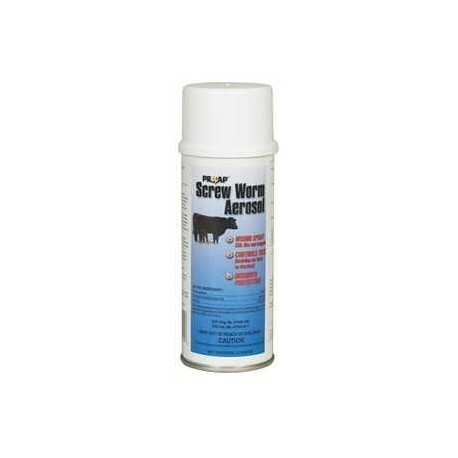 Kills screw worms and maggots. For dehorning, castration and docking. Ear ticks on beef and dairy cattle. Aerosols must ship UPS Ground.